Come see us at PAX South! We’re excited to announce that we will be at PAX South this year for the second year in a row! We loved going last year. PAX South is a little smaller than PAX West (formerly PAX Prime), which gives it a much more intimate vibe, and the people in San Antonio were very friendly and welcoming. 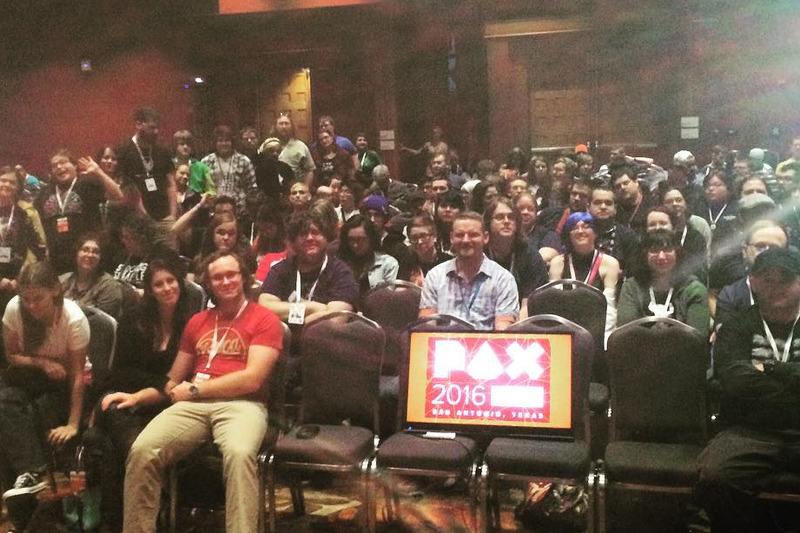 Last year we had a fantastic audience and fantastic enforcers who stayed over 45 minutes after our panel was scheduled to end to have an extended Q/A.